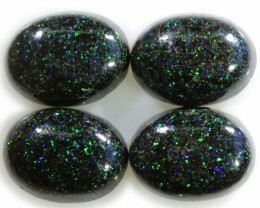 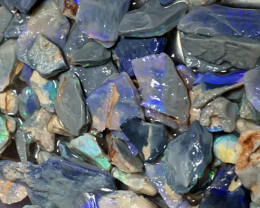 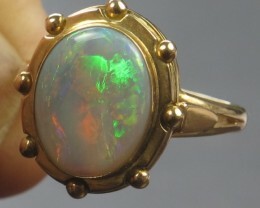 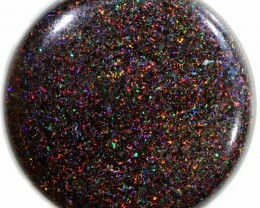 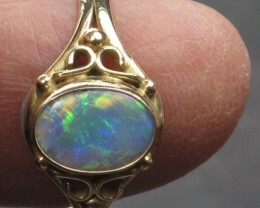 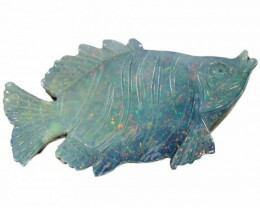 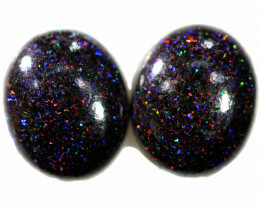 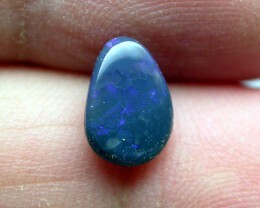 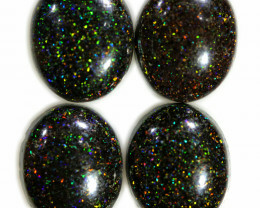 This is a solid natural opal mined in Lightning ridge.This stone has a beautiful bright pattern. 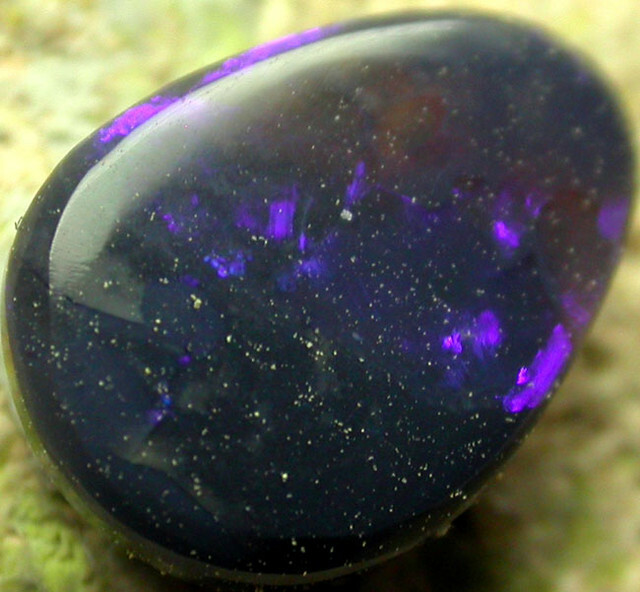 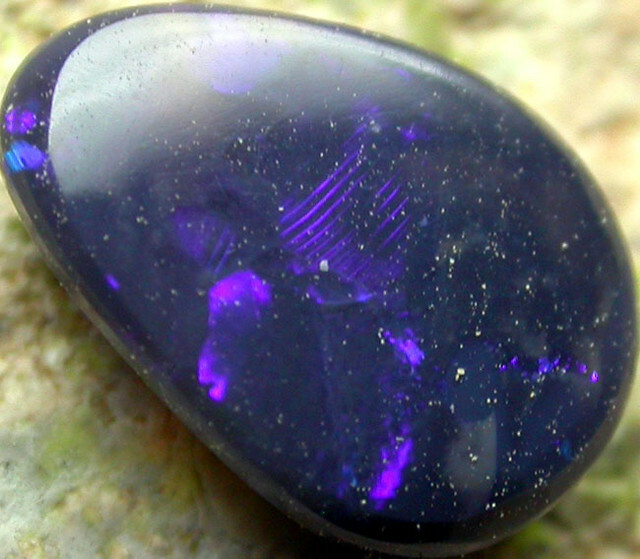 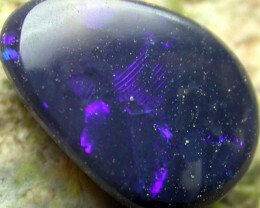 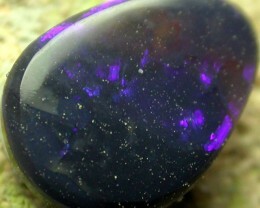 It is showinga stunning display of BLUE .This stone is suited to a ring /pendant. 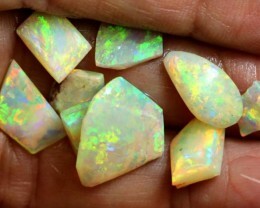 As this is our wholesale price i have no hesitation in offering a money back guarantee.